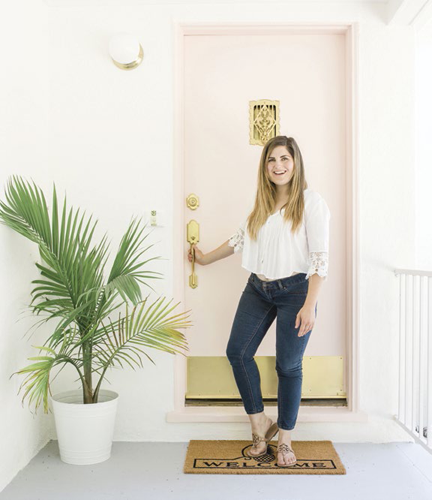 BEHIND THE PALE PINK DOOR of a cottage in Sacramento’s Land Park neighborhood is a vacation rental house with an unusual distinction: It’s a blog-branded Airbnb. Melissa Johnson, author of the Best Friends For Frosting blog, recently furnished the two-bedroom, one-bath house in her trademark girly fashion. (Lots of pink!) An investment property owned by her parents, the #SOBestFriendsforFrosting Airbnb is available for rent on the sharing platform for $158 a night. Johnson, a 32-year-old Sacramento resident, is a successful social-media influencer with 300,000 followers on various online platforms, and her Pinterest page gets more than 6 million monthly impressions. Best Friends For Frosting, which started out eight years ago as a dessert blog, now covers entertaining, recipes, DIY and interior design. When her parents decided to use the house as a vacation rental, Johnson offered to furnish it and promote it via social media. The Pinterest-worthy house is filled with budget-friendly pieces from Cort Furniture (which sponsors her blog), Joybird, Ikea and Z Gallerie. 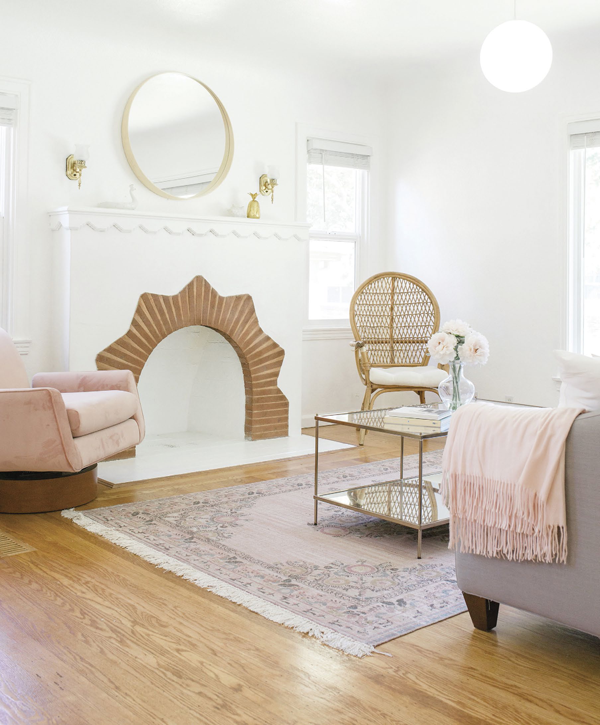 The house has been featured in Domino magazine, and TV personality Lauren Conrad recently enthused about it on her own blog, calling it “too cute” and saying she needed to plan a trip to Sacramento.